The City of Alhambra will be starting the Phase II Sewer Replacement Project on Monday, July 10, 2017. The project will replace 2,652 feet of existing 10-inch to 18-inch sewer mainline with 15-inch to 24-inch sewer mainline. The construction will take place on Valley Blvd. from Garfield Ave. to Eight St. and is scheduled to last approximately 4 months. The scheduled work is estimated to start at 7:00 a.m. and be completed by 4:00 p.m. each working day (Monday-Friday). 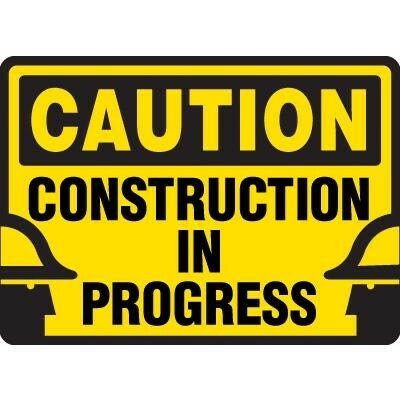 During construction, one lane of traffic will be open for each direction. If possible, use an alternate route. Although inconveniences are associated with public improvements, it is our goal to complete this work in a timely and professional manner. Your cooperation in observing traffic control and parking restrictions is greatly appreciated. Should you have any concerns with this project, please call Chris Marquardt (Construction Manager/Inspector) at (760) 201-3497.